The new research was led and conducted jointly by Prof. Ginzburg, Vitali Kozlov, Rony Komissarov and Dmitry Filonov, all of TAU’s School of Electrical Engineering. It was published on March 29 in Nature Communications. Two wave sources are perfectly coherent if they have a constant phase difference, the same frequency and the same waveform. 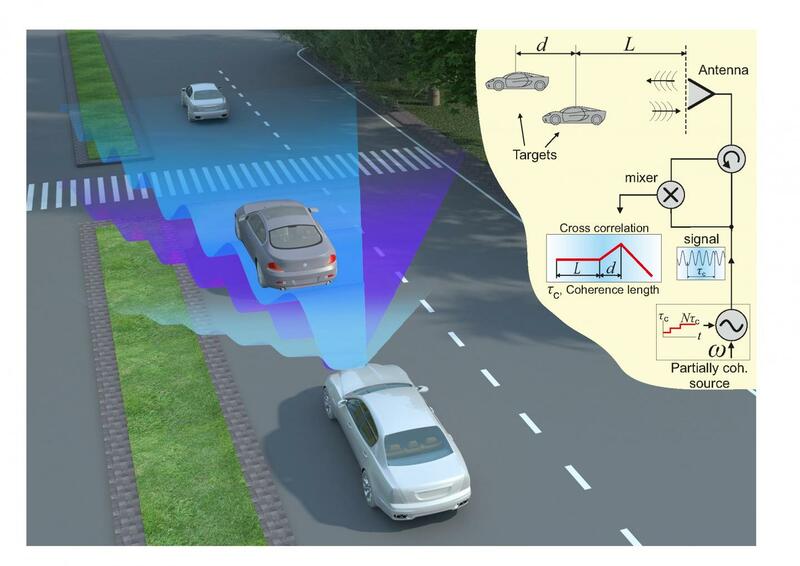 The new “partially coherent” radar is as effective at resolving targets when compared with standard “coherent” radars in experimental situations.